NEW Steady Snake with iPad support for hands-free reading, writing, viewing anywhere. Got that iPad, Maxi or Mini? Want to take pictures or videos with it, but can’t hold it steadyl? 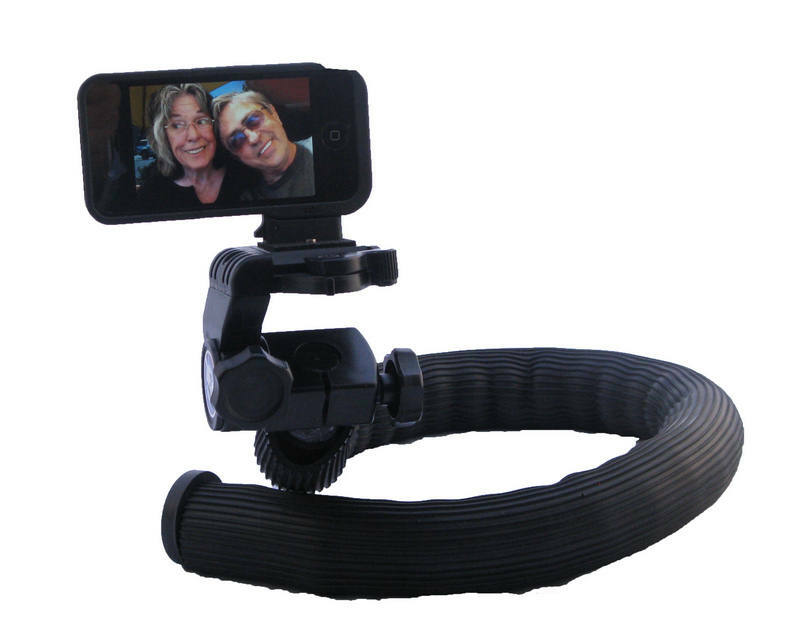 Use the SteadySnake Neck-Pod with our accessory re­­­movable iPad tripod support. Read that book in bed on the iPad without needing to hold it. The iPad gets heavier fast, while holding it. But not when you have the SteadySnake-Neck-Pod! And you can watch movies on your iPad® without feeling that your arms are ready to fall off. Pictures below taken with the iPad on a SteadySnake Neck-Pod, show how useful it is as a “Real” camera you can have with you and shoot with all the time. 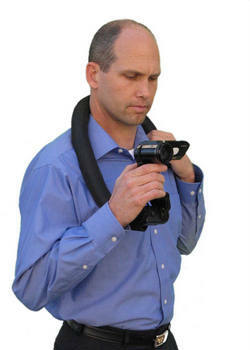 Versatile way to shoot, hold, watch any videos or pictures. Only 2 pounds 2 oz together (Steady Snake plus iPad support). iPad support plus iPad- sold separately). 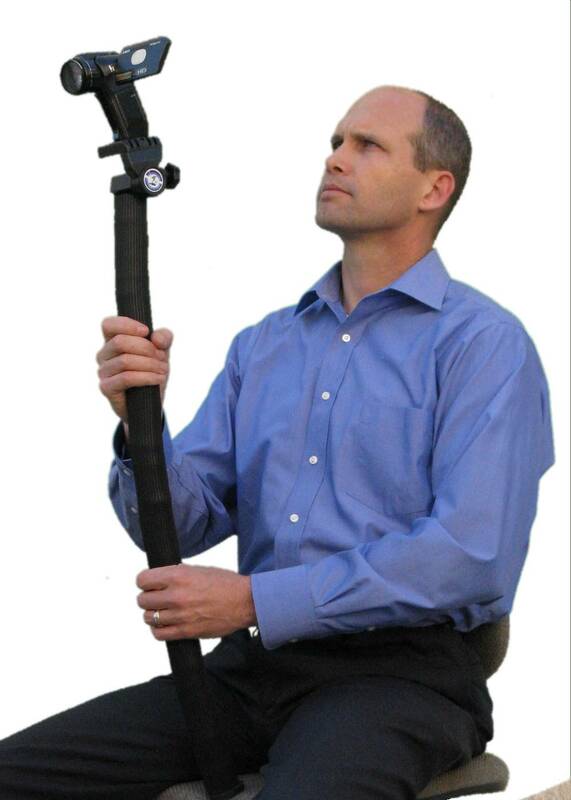 The Original Steady Snake Steady Snake is a flexible monopod/ NECKPOD that will flex around your neck, act as a monopod with high shots over the crowd (camera boom) or low shots where you really don’t want to bend down (into something) but you really want that flower or dog or cat picture. 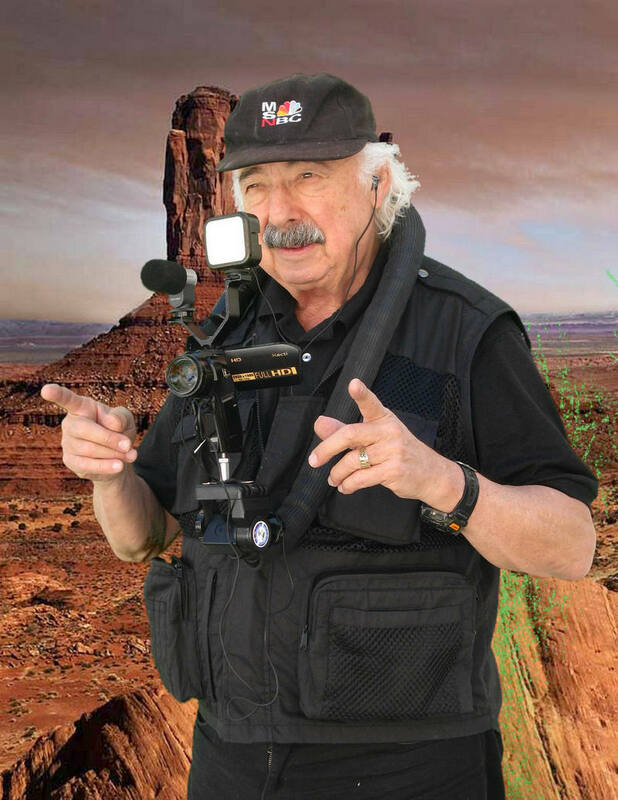 Perfect for that marvelous Apple iPads, large and small High Definition Digital Video camera where you just need stability but hate hauling around that bulky 3 legged tripod. 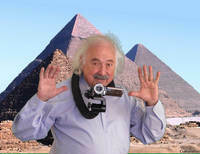 Great for the smaller cameras and video camcorders that are used today. 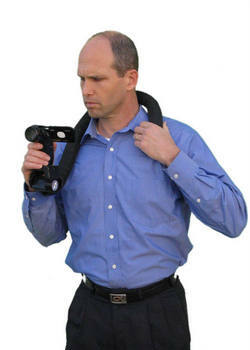 Steady Snake can fit around your neck and allows both arms free to concentrate on taking that gorgeous video of your son or daughter - at the soccer game where you have to move very fast to get the action or that horse jumping competition. 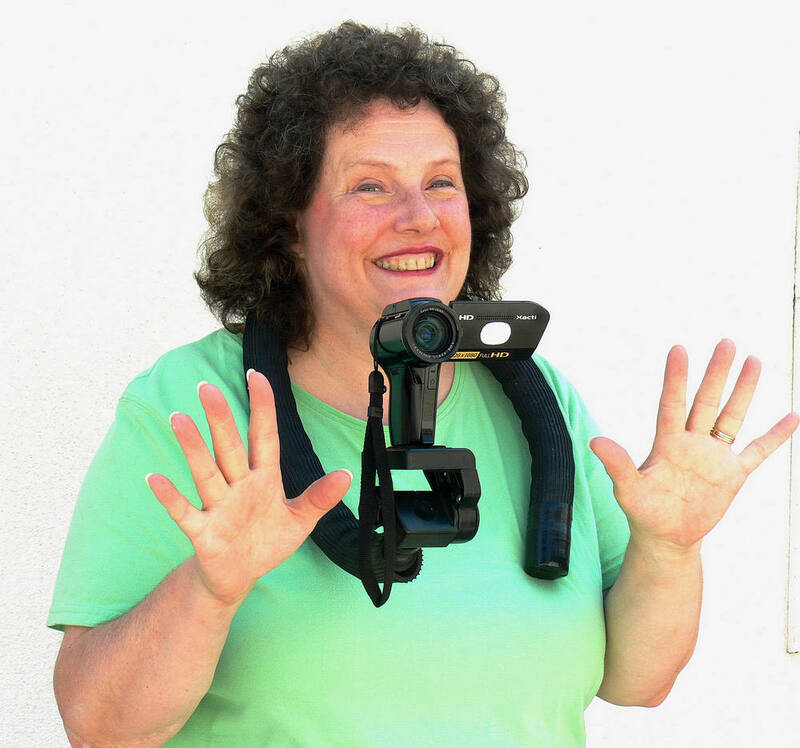 Perfect for sports videos, dance recitals, shooting videos for YouTube, and is also perfect for your digital still camera. 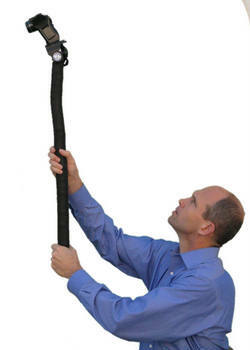 Steady Snake is 39 inches long with atached full control quick release tripod head. knobs. 2 pounds weight. CAMERA NOT INCLUDED! Up ,down, all around, around the neck, around the town. 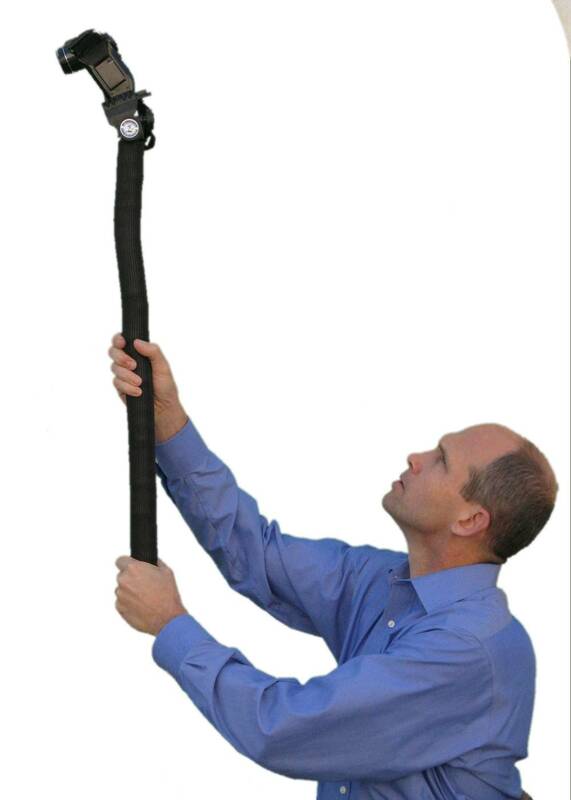 We have 30 inch (small) and 39 (Medium) versions, and we recommend the medium size(39 inch) for the iPad. (iPad, cameras not included). iPad tripod holder/mount also sold here. Click Products for ordering and pricing information. Made in USA.